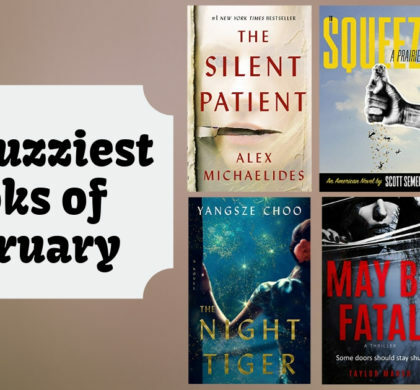 We wanted to share with you some of our favorite audiobooks we’ve been listening to in March. 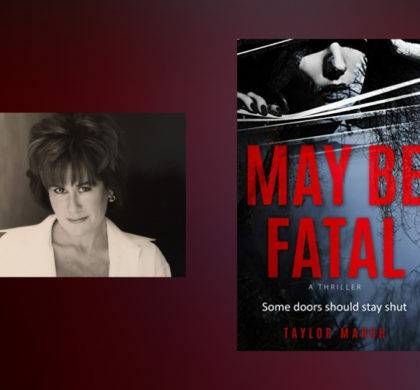 Our playlist includes a little something for everyone, from mystery, literary fiction, science fiction, and romance. Grab your headphones and happy listening! 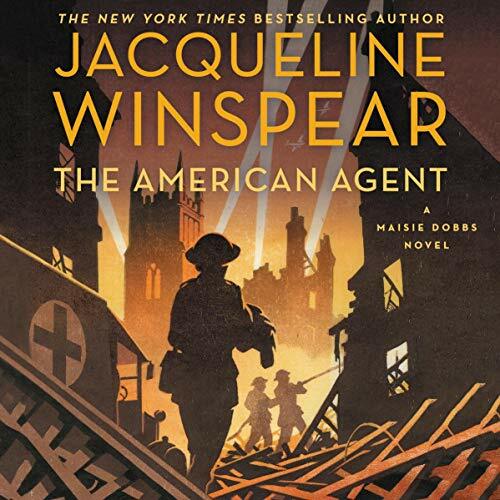 We are huge fans of the Masie Dobbs series and just had to listen to the latest mystery by Jacqueline Winspear… An American correspondent reporting on the war in Europe has been found dead in London. But her murder has been concealed by the British authorities. Robert McFarlane is the linchpin between Scotland Yard and the Secret Service, but he needs the help of Maisie Dobbs. 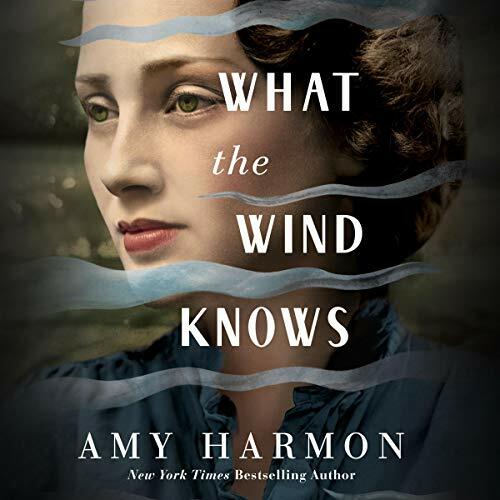 We were in the mood for a historical literary fiction audiobook, so couldn’t pass up the popular novel, What the Wind Knows by Amy Harmon… Anne Gallagher was always enchanted by her grandfather’s stories of Ireland. After his death, she travels to his childhood home to spread his ashes. She never expected to be pulled into another time… She now finds herself in 1921, with Ireland on the brink of war. 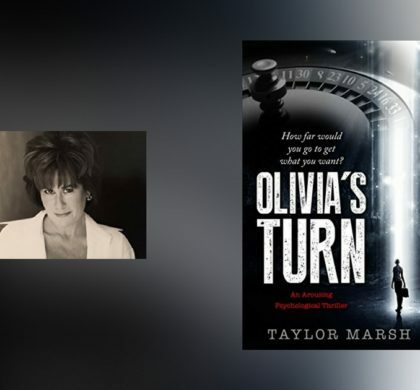 The fourth book in the bestselling Diamonds in the Rough series by Sophie Barnes… Viola Cartwright was branded a money-hungry con artist after she married the elderly Duke of Tremaine just days before his death. She has now found refuge in her work at St. Agatha’s Hospital, where she is steering clear of attachment. That was until Henry Lowell. 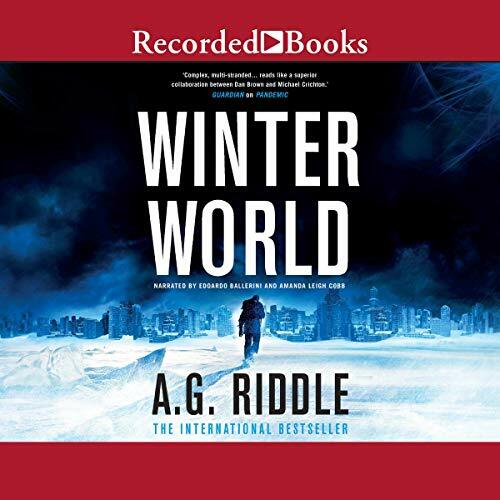 Once we started the exciting science fiction audiobook, Winter World, we couldn’t stop… A new ice age is freezing the world. Billions of people have fled the glaciers and crowding the last remaining habitable zones. They can do their best to run from the ice but they can’t escape the incoming war. 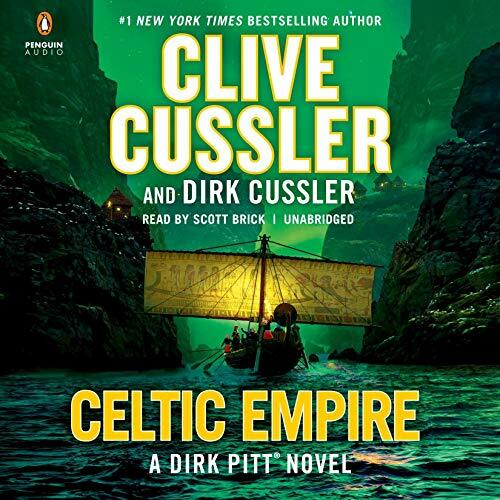 The 25th book in the Dirk Pitt Adventure by New York Times Bestselling Author Clive Cussler… The murder of a team of United Nations scientists, a deadly collision in the waterways of Detroit, and an attack on an archeological site on the banks of the Nile. Is there a link between them all? The New York Times Bestselling Author of Girl, Wash Your Face is back with a new audiobook: Girl, Stop Apologizing… Hollis issues a challenge to women around the world to stop talking themselves out of their dreams.